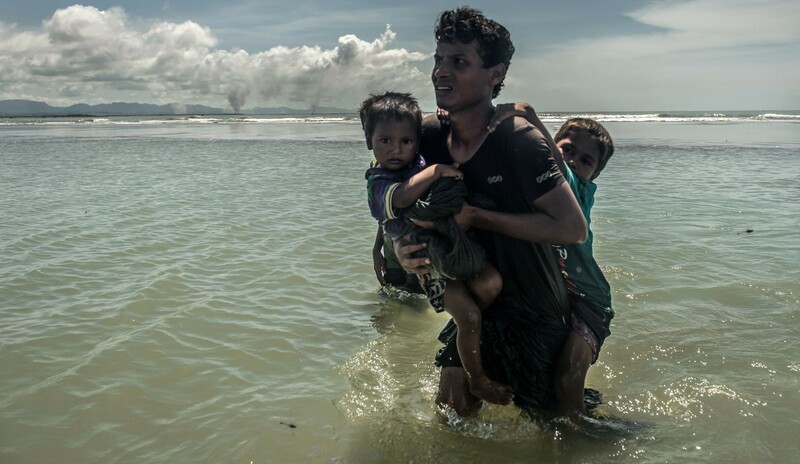 Following reports that over 11,000 Rohingya crossed the border into Bangladesh on Monday alone, reporters on the ground are sharing stories of extreme violence, mental health challenges, malnutrition and more. Authorities on the Manus Island detention centre have posted a notice inviting refugees who are applying to be resettled in the US the opportunity to relocate to Nauru. A recent World Bank report has noted that Nauru’s growth outlook is threatened by the uncertain future of Australia’s offshore processing practices. United Nations High Commissioner for Refugees Filippo Grandi has welcomed French President Emmanuel Macron’s announcement to increase resettlement numbers from Niger and Chad. Writing for Migration Policy Institute, Nayma Qayum unpacks the reasons behind and responses to the recent rise of irregular Bangladeshi migration to Europe. Click here for the latest issue of Oxford University’s Forced Migration Review, which focuses on the shifting protection regime in Latin American and the Caribbean. The World Bank has published a report examining challenges faced by migrant workers in Southeast Asia. Indonesia is pushing for improved migrant worker pathways to Australia. Writing for the Cornell International Law Journal, Associate Professor Stephen Wilks examines the politicisation of migrant remittances in US. The University of Oxford’s Migration Observatory has published its research detailing the main determinants of migration to the UK since the early 1990s and the role that migration policy plays in shaping these flows.